An overall focus on sustainable business. At IGC International we take pride in our ongoing commitment to Corporate Social Responsibility. This commitment is demonstrated every day in several ways. We only work with producers and suppliers who deliver the highest quality products and who are also able to offer eco-friendly materials, such as FSC paper, recycled PET bottles, or organically sourced cotton. We stay clear from harmful chemicals that may be detrimental to human health. We work closely with our suppliers to address human rights, labor, health and safety and environmental issues. We have a huge network of local and international suppliers. Every factory we work with respects our Code of Conduct, and our key manufacturers are audited for social compliance. This way we can ensure that our products are produced in a fair and responsible manner. There’s a run-on benefit to this approach for you – it means great PR for your brand and its image as a socially responsible company. IGC is based all over the world. Because of our local presence, knowledge of local regulations is always available. This is the starting point for the purchasing process and ensures that client specifications will always both comply with regulations and be clearly communicated to the manufacturers. Each production process is tested and reports are made by independent laboratories to ensure compliance with local regulations. This isn’t just lip service: these reports are available online for our customers. It is important to enlist a professional company that understands those issues – and for that, IGC International is your perfect partner. IGC supports the ten principles of the UN Global Compact on human rights, labor, environment and anti-corruption. You can read more about our corporate social responsibility initiatives on our UN Global Compact profile. Our responsible business practices have been rated Gold for the second consecutive year by EcoVadis, an independent and internationally recognized corporate social responsibility (CSR) rating agency. 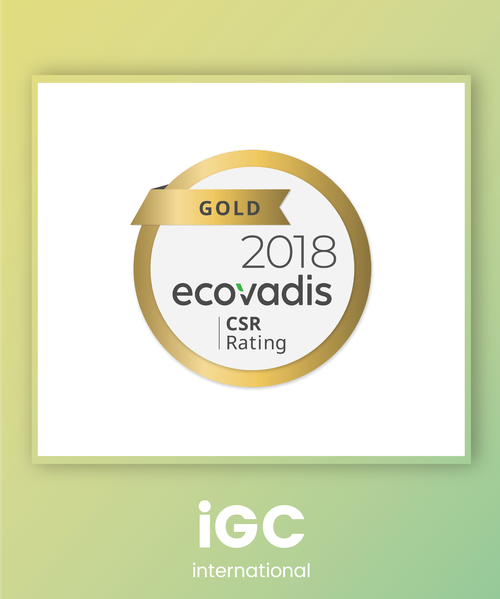 This rating places IGC among the top 5% of companies evaluated by EcoVadis. 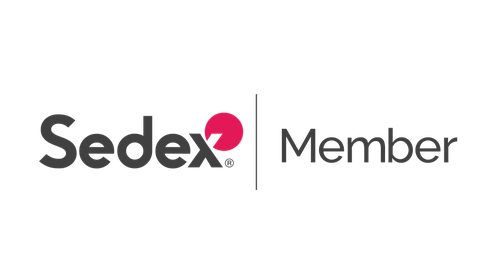 In order to make our activities transparent for our partners and customers, we put ourselves forward for assessment covering 21 criteria across four themes; Environment, Fair labour practices, Ethics/fair business practices and the Supply chain.